A regular trip to your podiatrist could save your feet - Our podiatrists are experienced in the assessment, management, education and prevention of diabetes related foot pathologies. 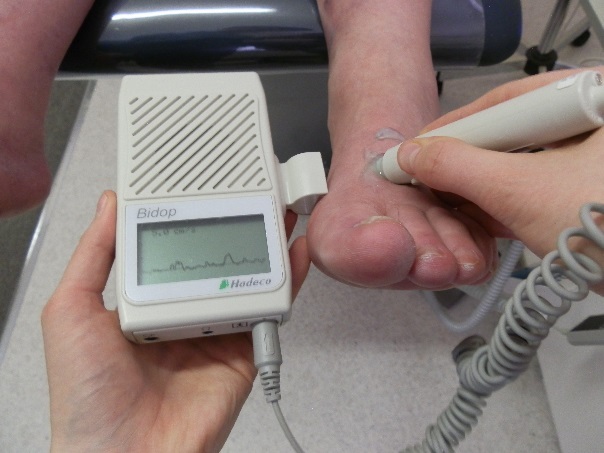 At Bellevue Podiatry we have advanced assessment equipment to determine if you have had any of these changes. Our podiatrists are experienced in the assessment, management, education and prevention of diabetes related foot pathologies. Regular checks could save your feet, book in now to have yours checked today. With this information we can provide you tips and strategies to prevent complications such as blisters, ulcers or wounds, joint deformities, infections and amputation. Know your risk - a short 30 minute consult could save your feet. Book in today to see one of our podiatrists, call us on (03) 9457 2336 or book online.